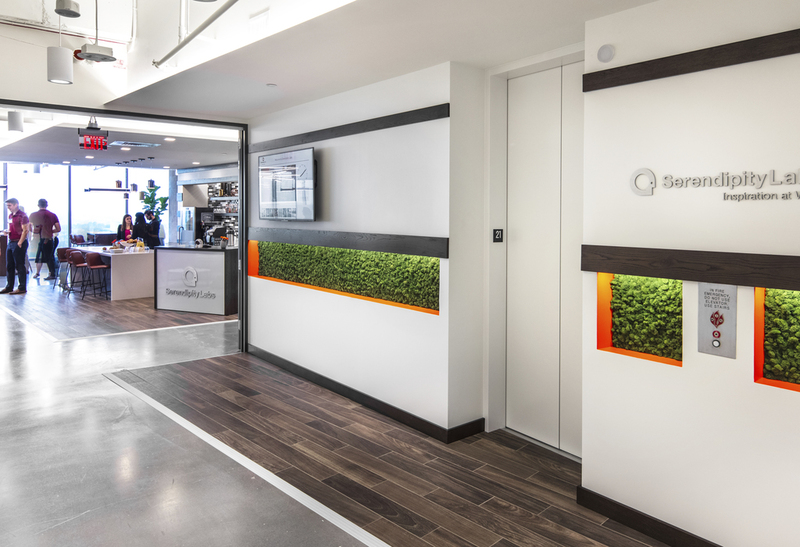 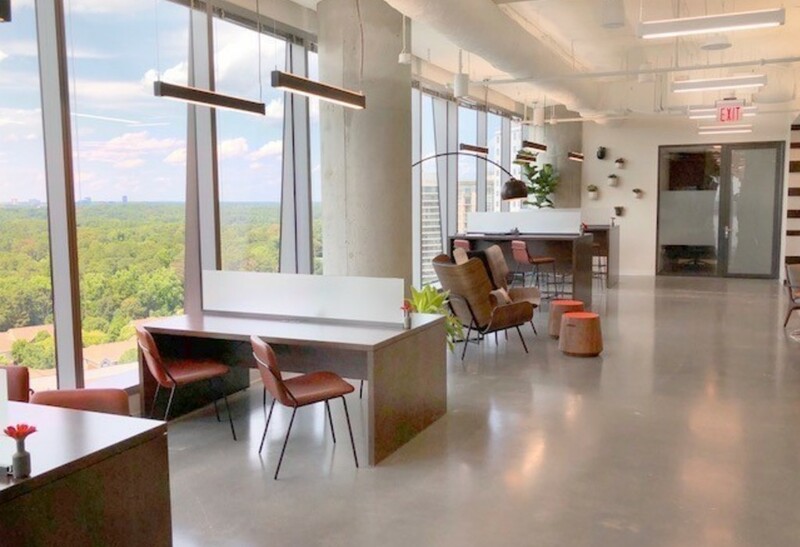 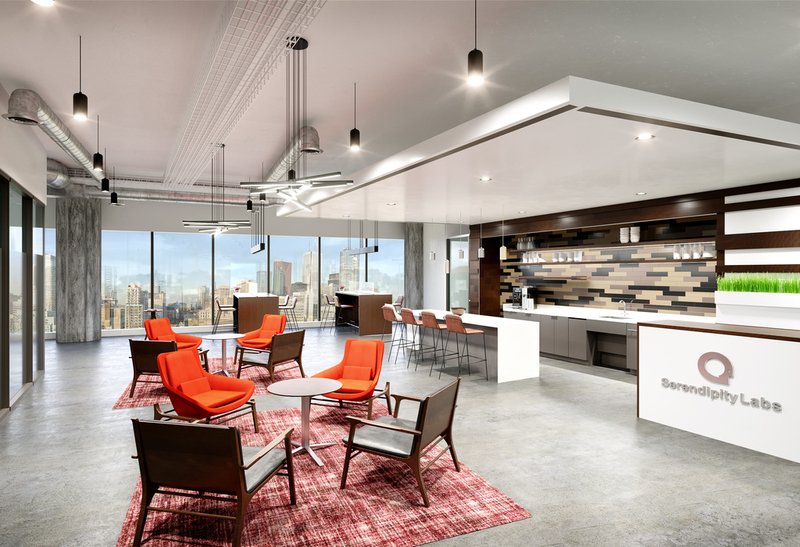 Discover your new worklife at Serendipity Labs Atlanta Buckhead, conveniently located in the spectacular Alliance Center. 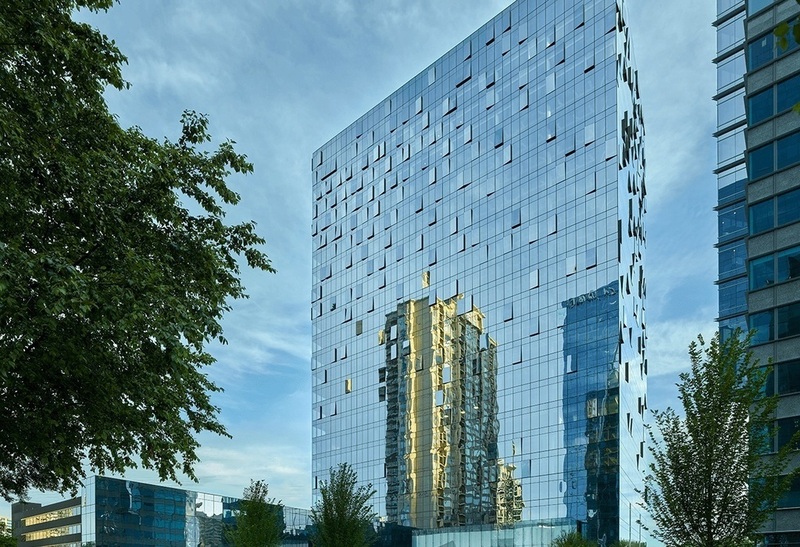 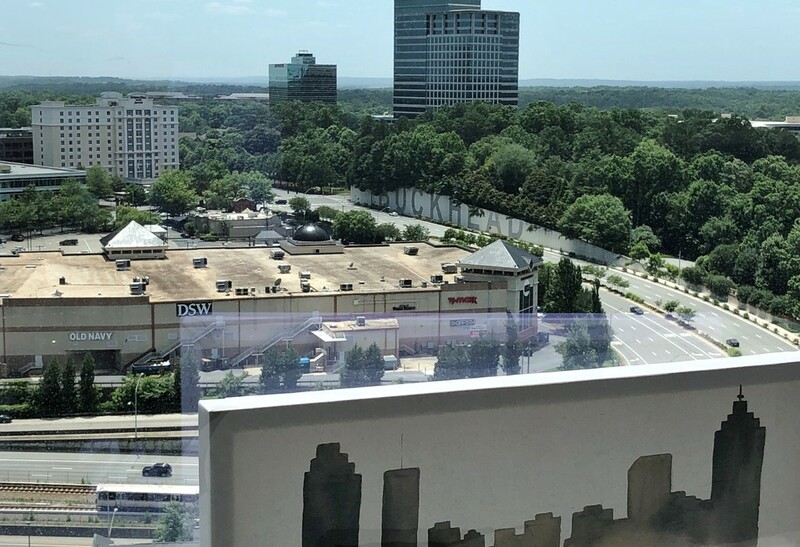 Choose from a variety of flexible workplace options, including dedicated offices, team rooms, dedicated desks and coworking while enjoying panoramic views of Buckhead. 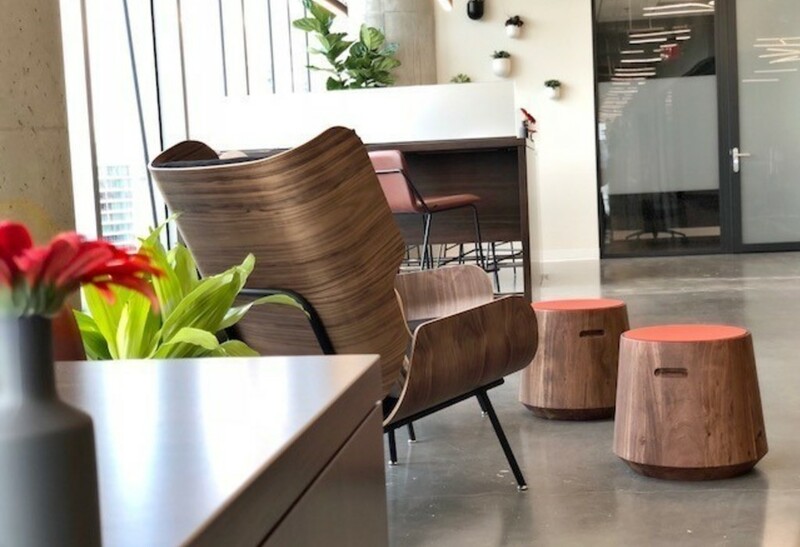 Surrounded by premier shopping and dining destinations, Atlanta’s top hotels and a MARTA Station, this work and play destination development is complemented by inspired workplace design provided by our Lab.